Rock stars trying on cowboy boots is nothing new. But it’s worth noting the latest slew of artists—Train, Staind, and Nickelback—vying for love from country fans. 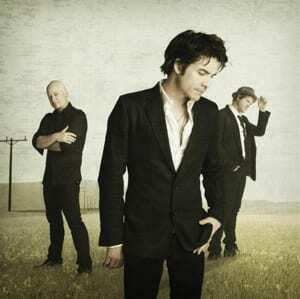 Train is making a go of it with a country mix of its big hit “Hey, Soul Sister” and has the BNA team working the song at country radio. The single goes for adds this week but has already debuted on Billboard’s Hot Country Songs chart at No. 60 and moved up to No. 54 for the most recent edition (7/17). “Hey, Soul Sister” spent 38 weeks on the Billboard Hot 100, peaking at No. 3 in April. It was also recently added to CMT Pure. 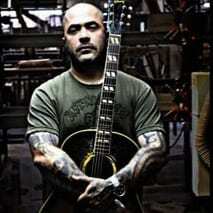 Aaron Lewis, frontman for hard rock band Staind, has wrapped recording on a country-tinged solo album, he tells Billboard. Lewis came to Nashville to work on the project, and even recruited Hank Williams Jr., George Jones and Charlie Daniels for the first single, “Country Boy.” Lewis tells Billboard the album will come out via Atlantic Records, but there is no release date yet. Nickelback’s “This Afternoon” (see below) is getting airplay on CMT, but no word on whether it will venture over to radio. The video from the Roadrunner Records act is in medium rotation and is at No. 13 on the Top Twenty Countdown. Nickelback comes to Nashville’s Bridgestone Arena on Tues. Sept., 14, tickets on sale July 17.